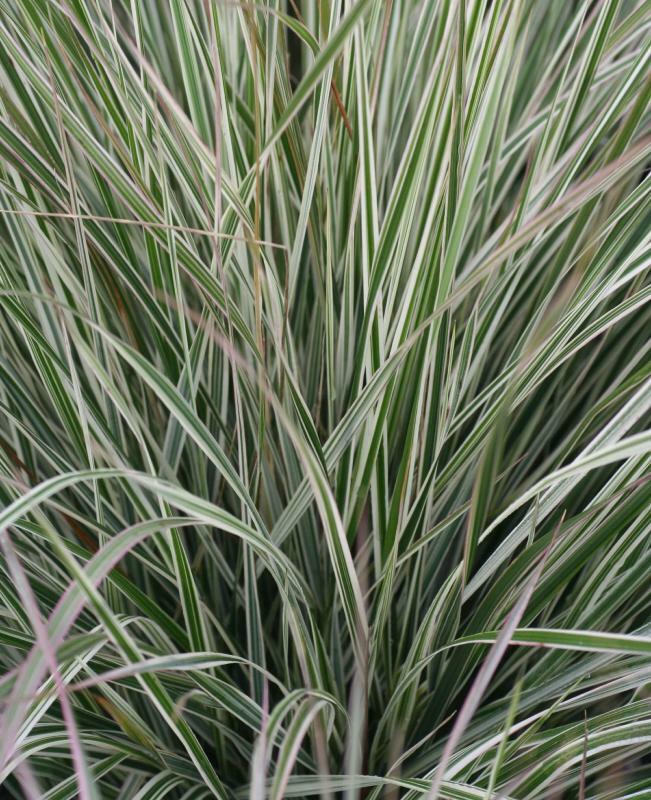 Ornamental Grass - 6 flowering plant collection - Plants to Plant from PlantsToPlant. 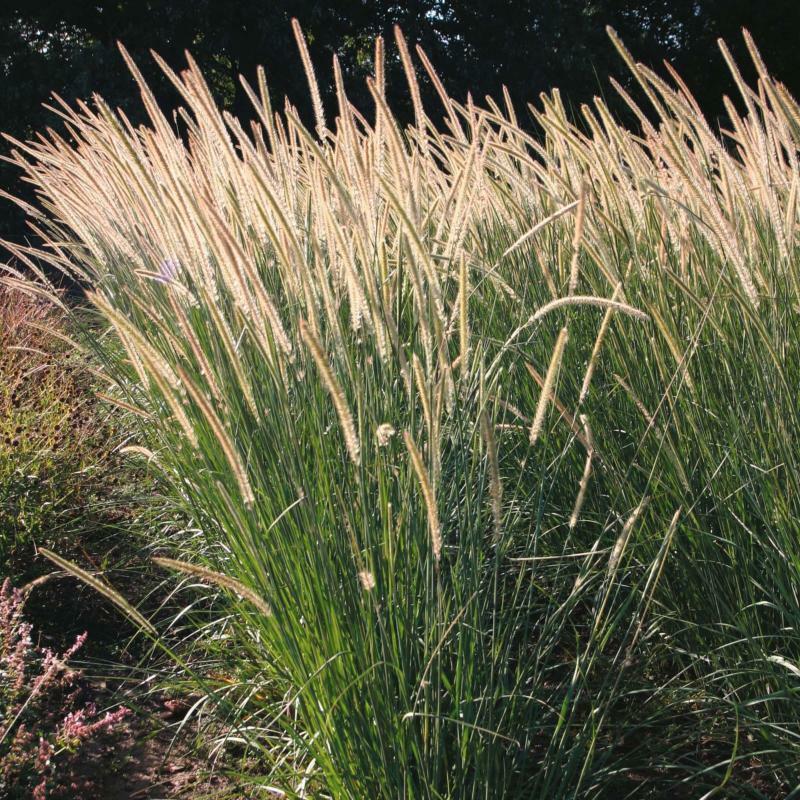 A selection of 6 of the best flowering ornamental grasses available. 6 plants supplied in 9cm pots. 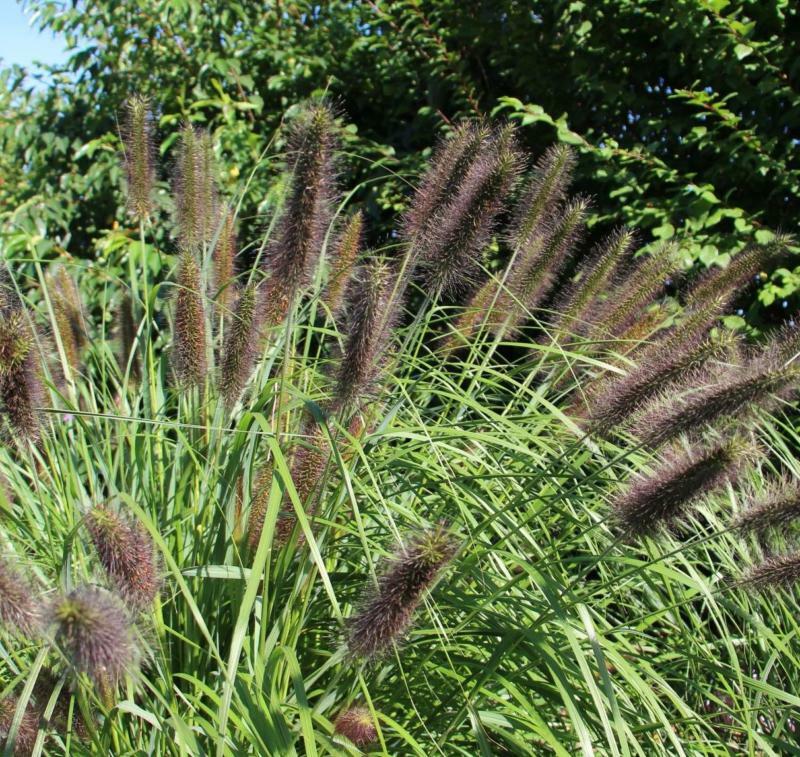 Pennisetum ‘Red Buttons’ - Pennisetum‘Red Buttons’ is an unusual hardy perennial ornamental grass which is ideal for pots and prairie-style planting schemes or even as an unusual low hedge or border. 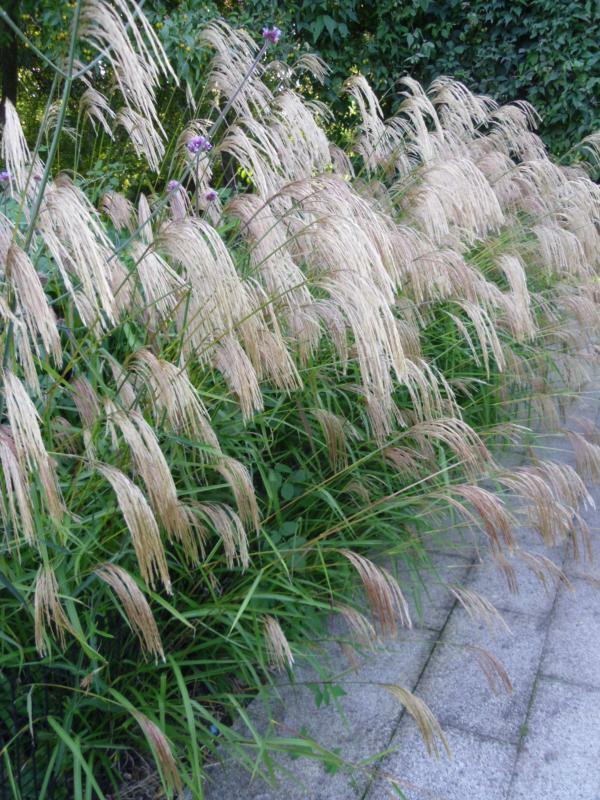 It looks quite stunning grown singly in gravel gardens also. It is a perennial; just chop back the hummocks when new growth starts to appear in early spring. The species to which this grass belongs is variously cited as either Pennisteum thunbergii or to Pennisetum massaicum. We prefer to just callit ‘Red Buttons’ to avoid any confusion. 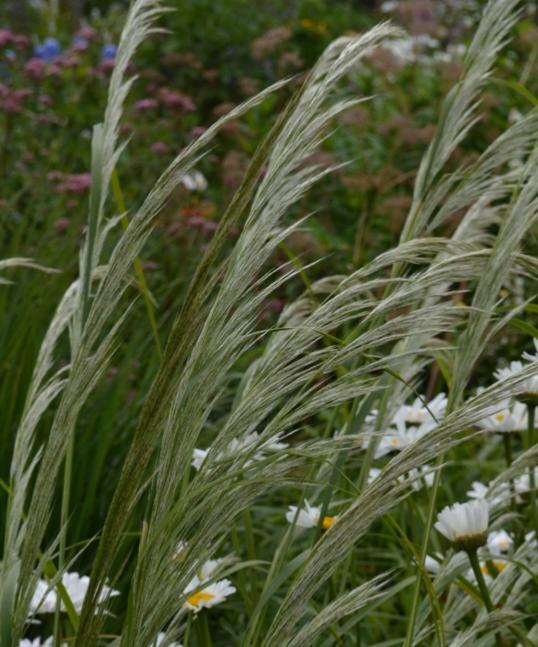 Pennisetum macrourum - (African Feather Grass) is a tussock-forming grass, that is native to South Africa, but has naturalised in Australia and New Zealand. 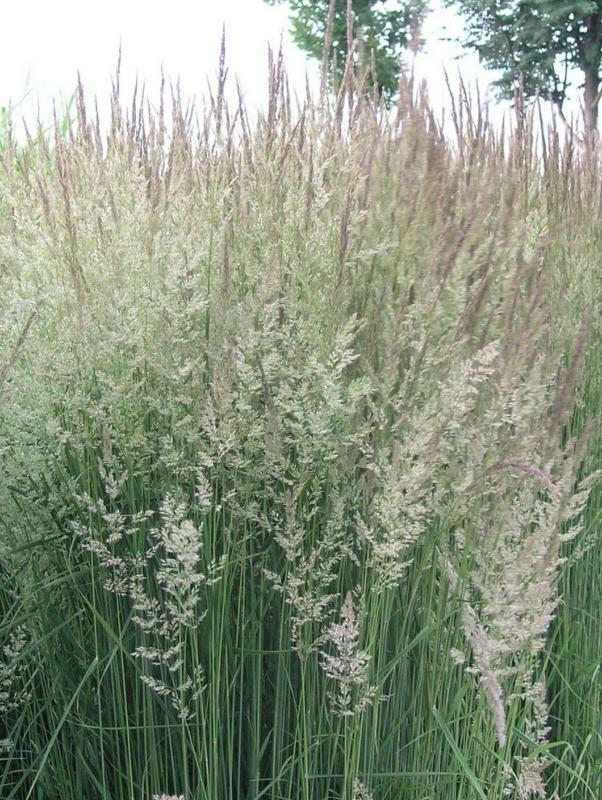 Its leaves are pale green on the surface with a silvery underside. 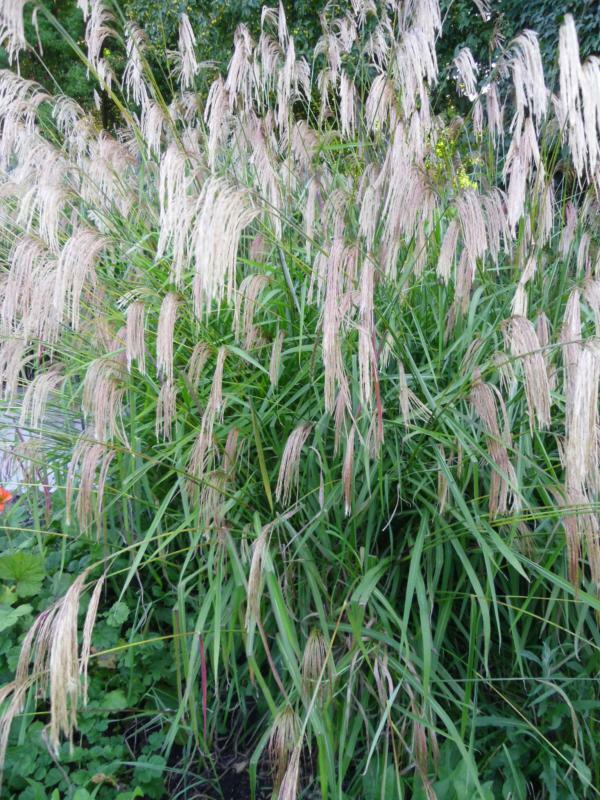 In summer, clumps produce long, thin, bristly flower spikes resembling rat's tails.